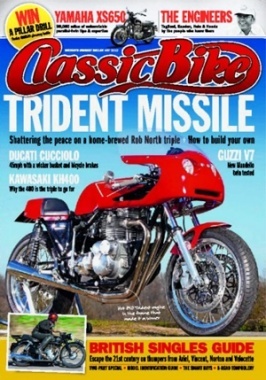 Classic Bike is the definitive guide to messing about with old bikes. 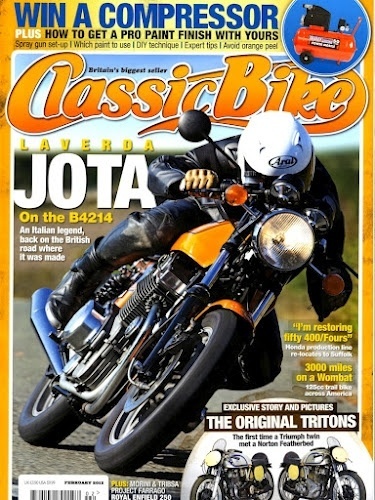 It&rsquo;s packed full of great bikes, rebuild projects, practical workshop tips, buying advice and fantastic tales of full-noise, high-octane, un-filtered motorcycling. 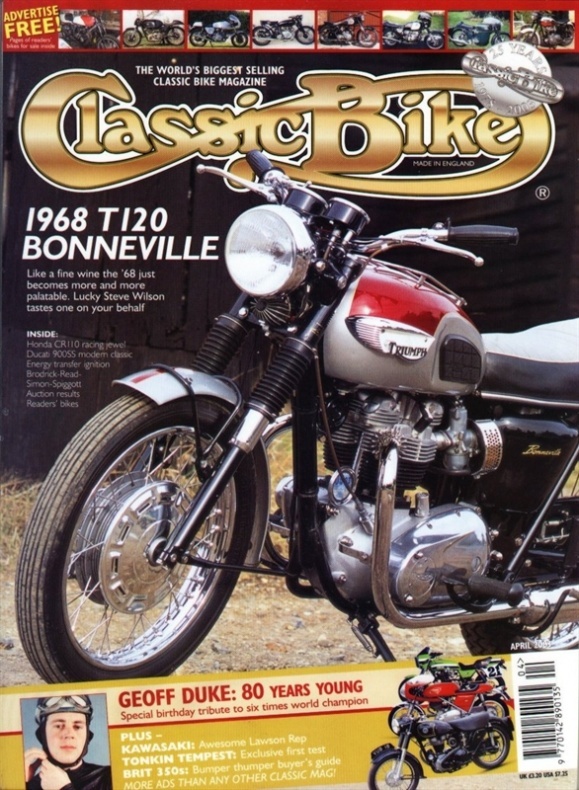 It doesn&rsquo;t matter if your first bike was a BSA Bantam or a Yamaha FS1-E, this is the magazine for you.